I'm writting an article for the issue 79 of the french magazine called "Passion scrapbooking". 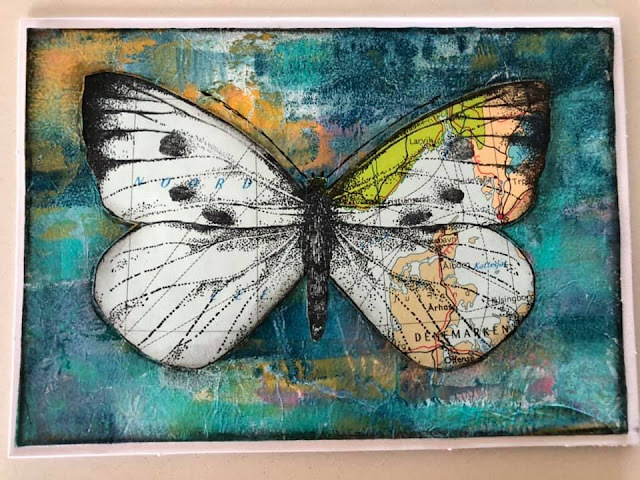 I wish to show your creation (seen here : https://artjourneydesign-team.blogspot.com/2014/04/insects-en-branches.html) within this article. If yes, could you please send me as soon as possible a high resolution photo of it ? Wow wat een prachtige kaart!